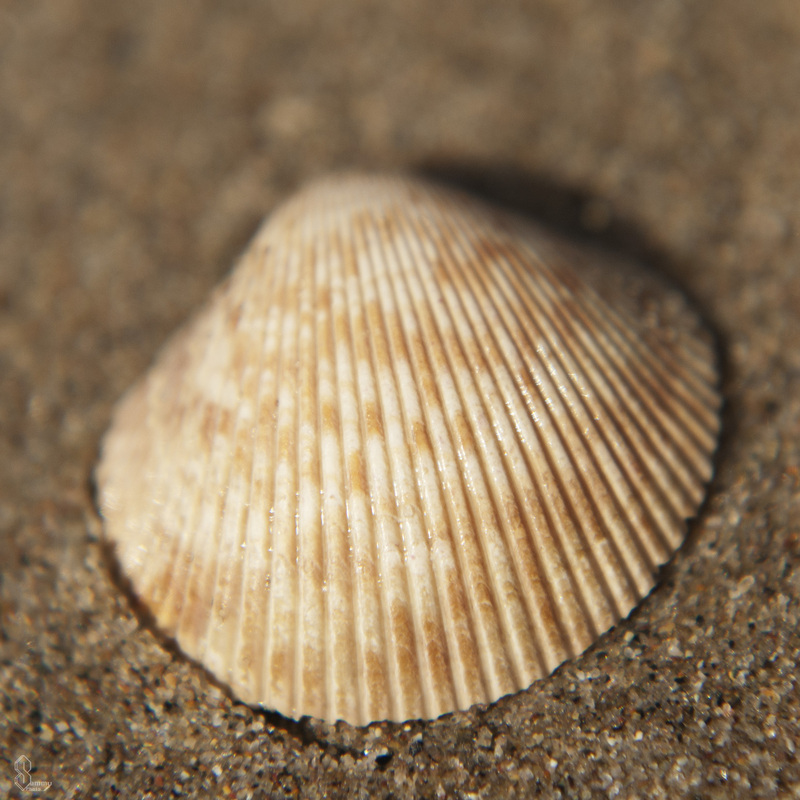 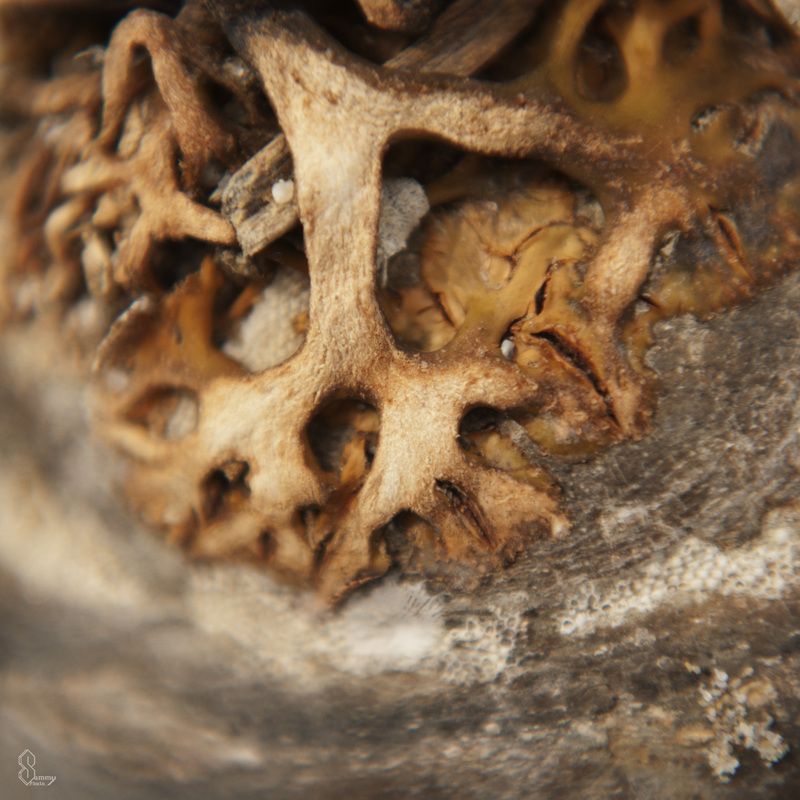 It’s time for more macro pictures of the beach, showing every grain of sand and every detail on this lonely sea shell. 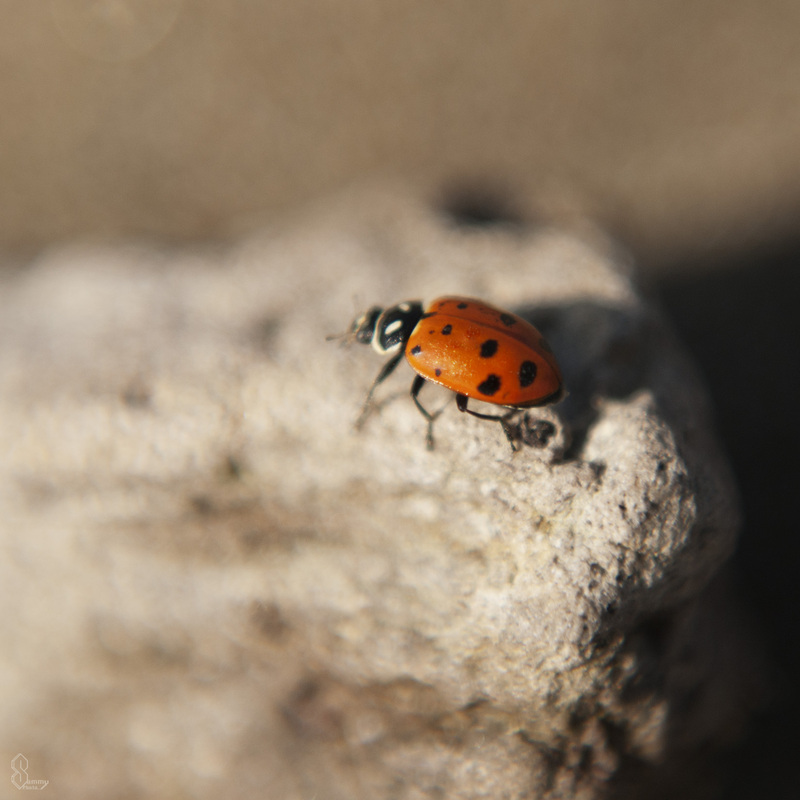 This lady bug was climbing on the rock ever so gently, giving me enough time to capture it perfectly. I’m not quite sure what this was, but it definitely looks interesting and shows that nature can intertwine itself with anything. 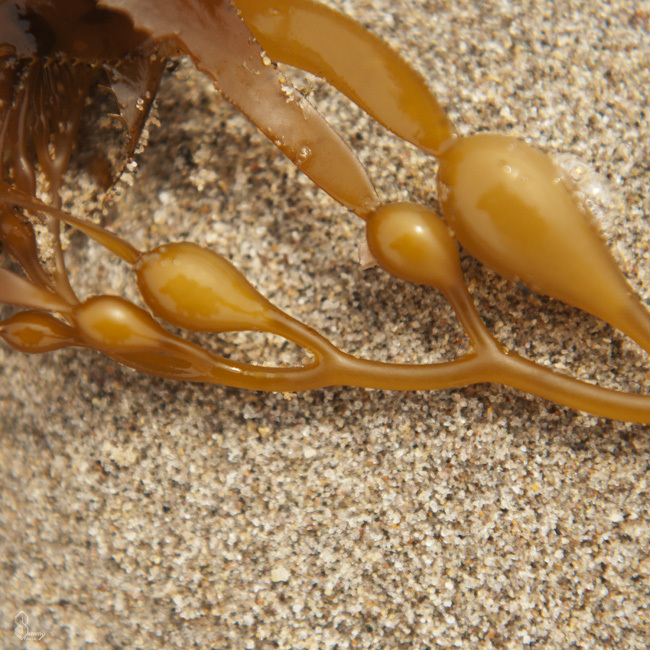 Sea weed bulbs are interesting to look at up-close, they look like they will pop at any moment!